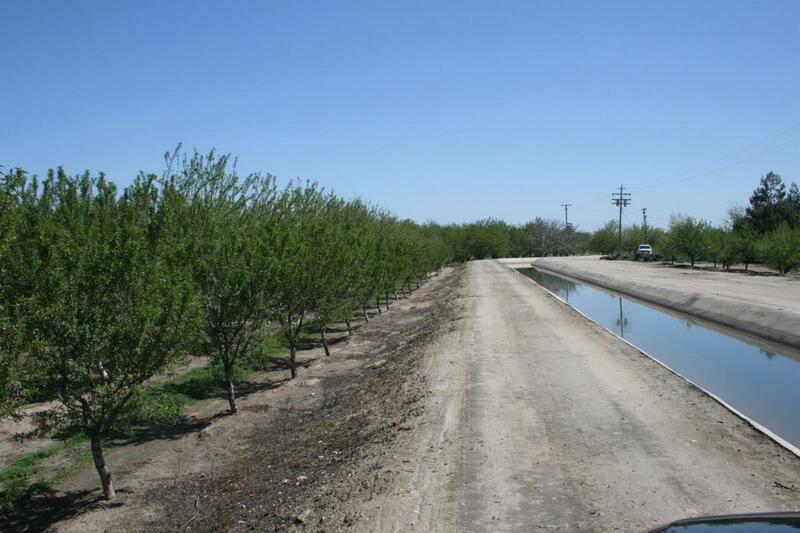 24.64 +/- Acre Almond Orchard, within the South San Joaquin Irrigation District, irrigation pump w/solid set sprinklers. Varieties include Nonpareil, Carmel, Independence. Area marked out for a custom home. 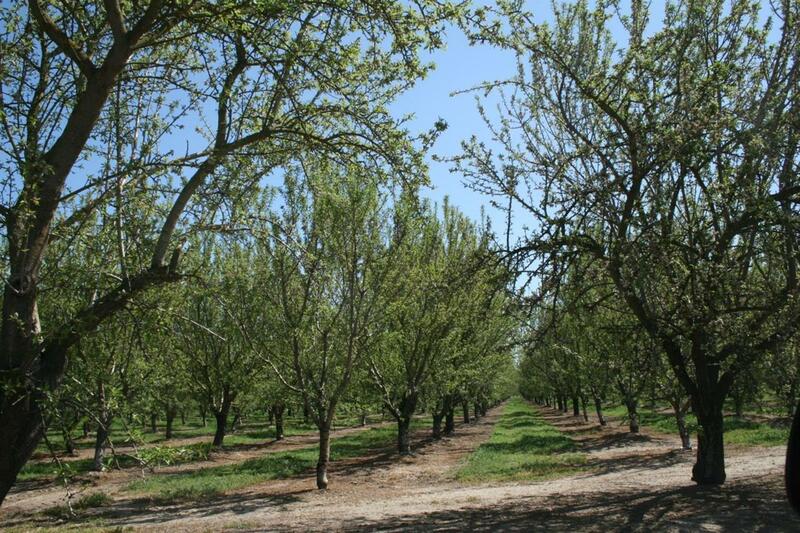 Area surrounded by orchards and custom homes. 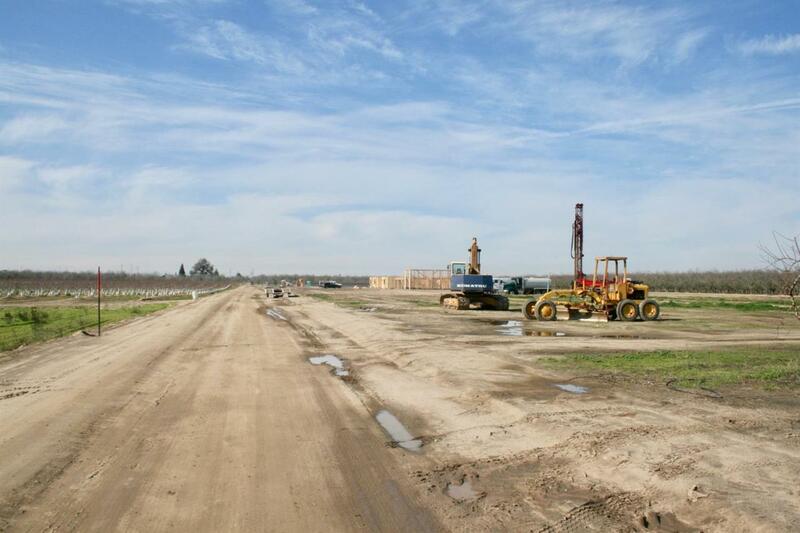 Private access road to be paved, road and utility maintenance agreement with shared costs. 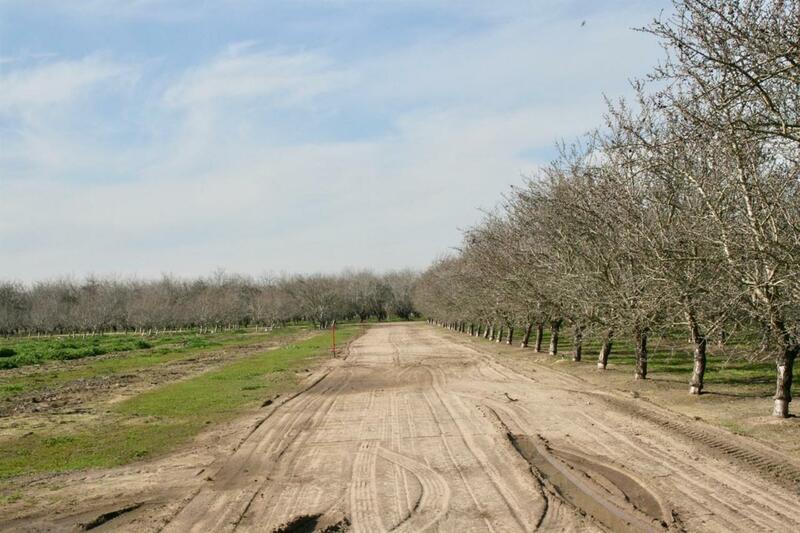 Seller will be creating an irrigation easement at no cost to Buyer. Subject to a Lot Line Adjustment, total acreages shall be determined upon completion of said lot line adjustment.